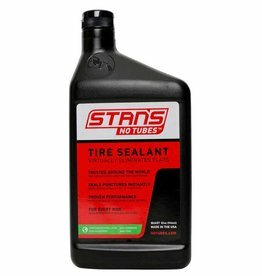 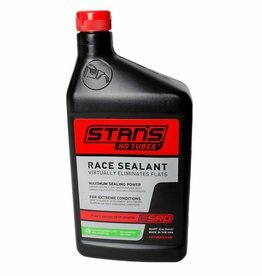 he Stan's NoTubes Sealant Injector lets you easily fill your tires with sealant, without having to use messy scoops. 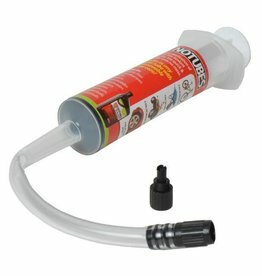 Requires a valve core removal tool for use, sold separately. 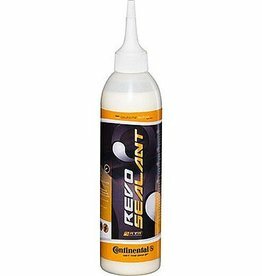 This foam aerosol will repair and inflate tyres instantly without the need to remove the wheel from the bike. 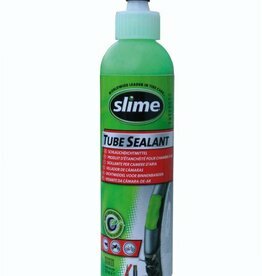 Works on both ATB and Road tyres. 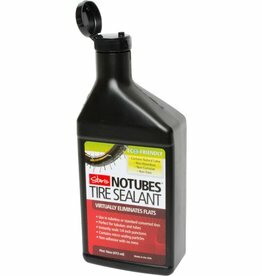 For years Continental tire sealants have been replacing the spare tire in many vehicles. 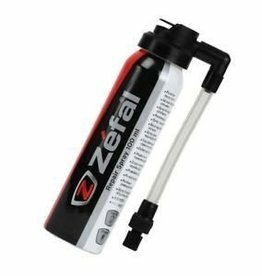 This technology has now been further enhanced especially to meet the requirements for use in bicycles and tubes.